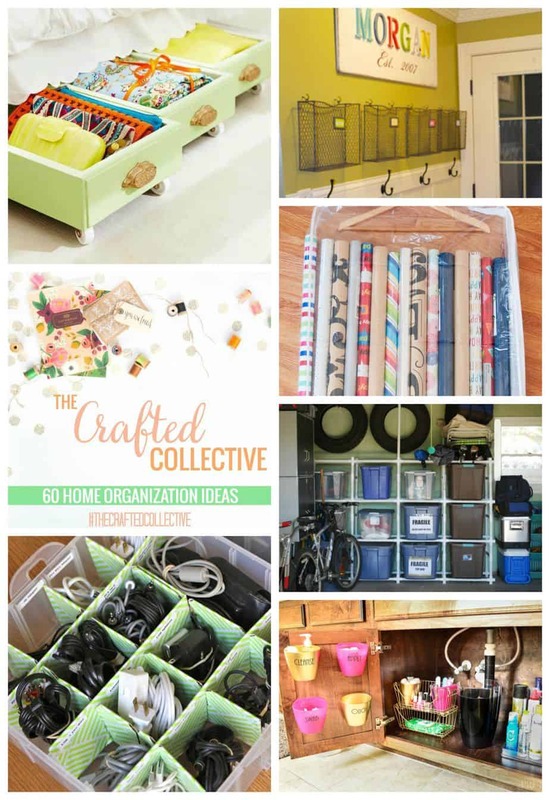 Happy Friday and welcome back to another week of The Crafted Collective! 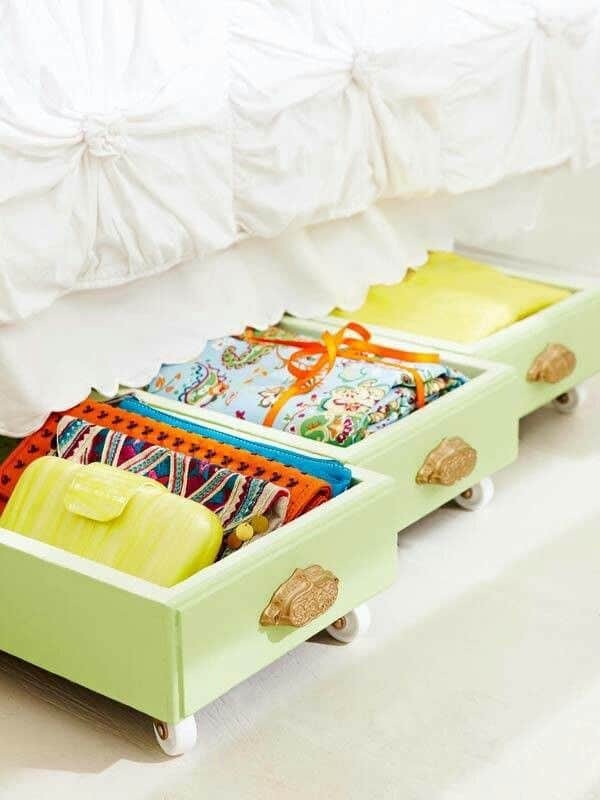 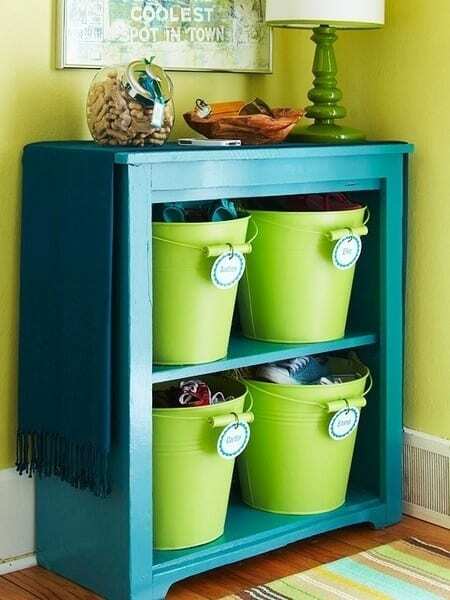 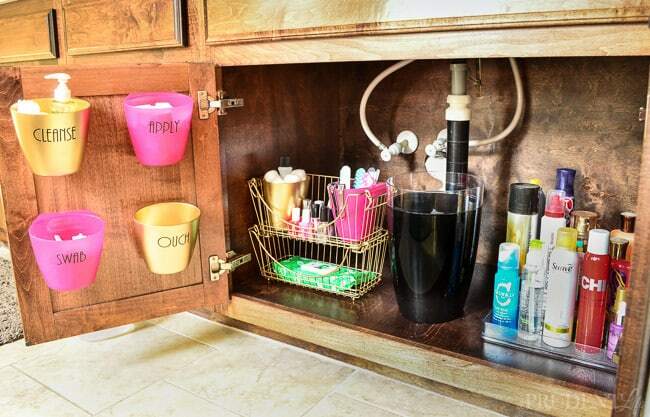 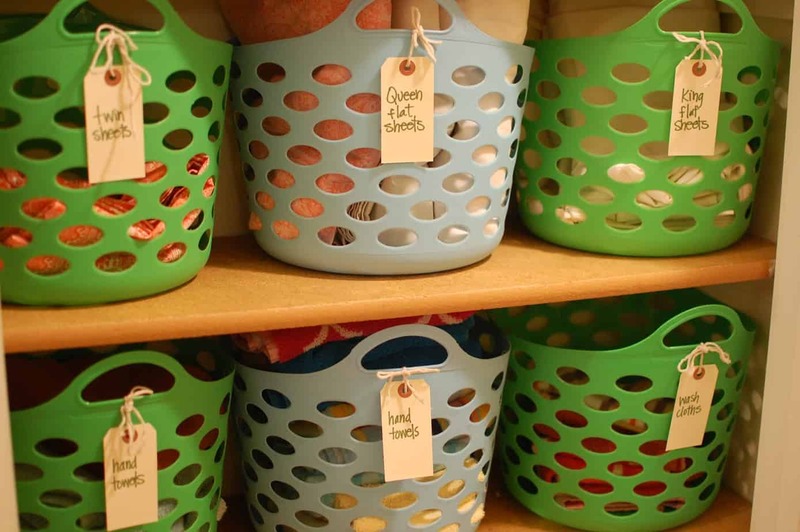 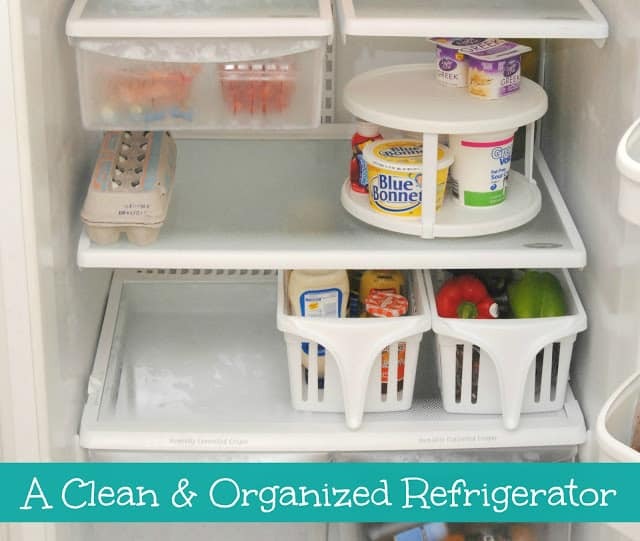 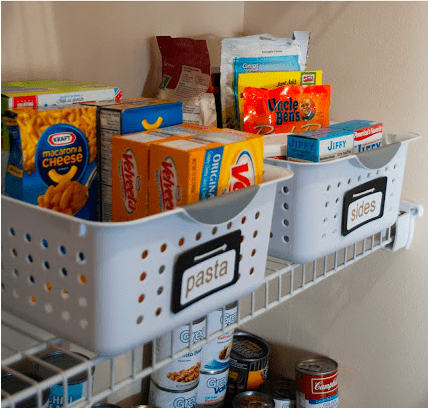 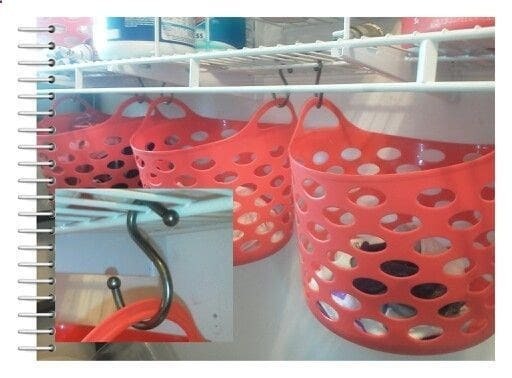 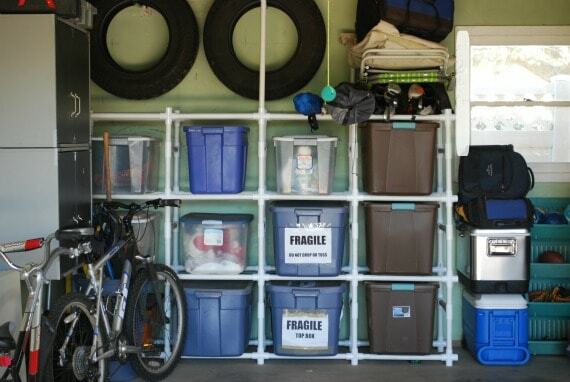 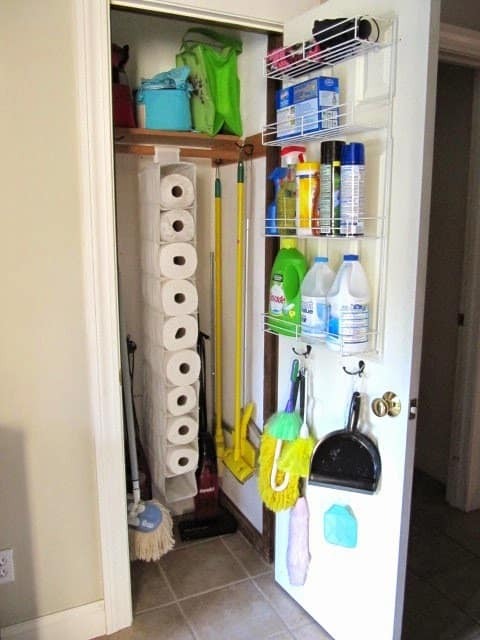 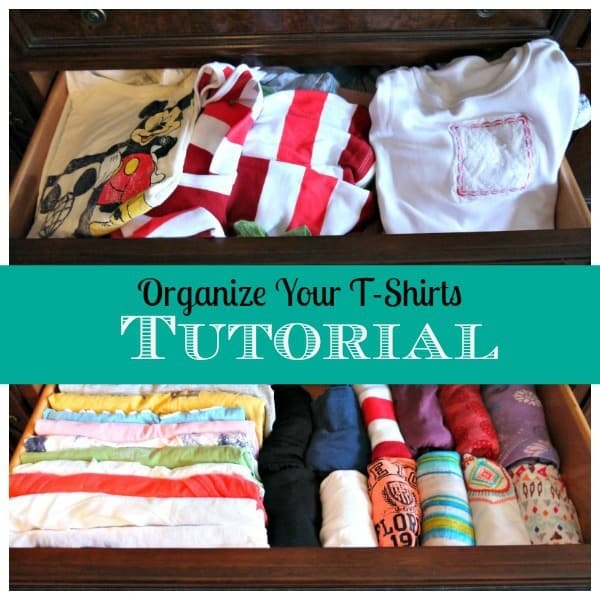 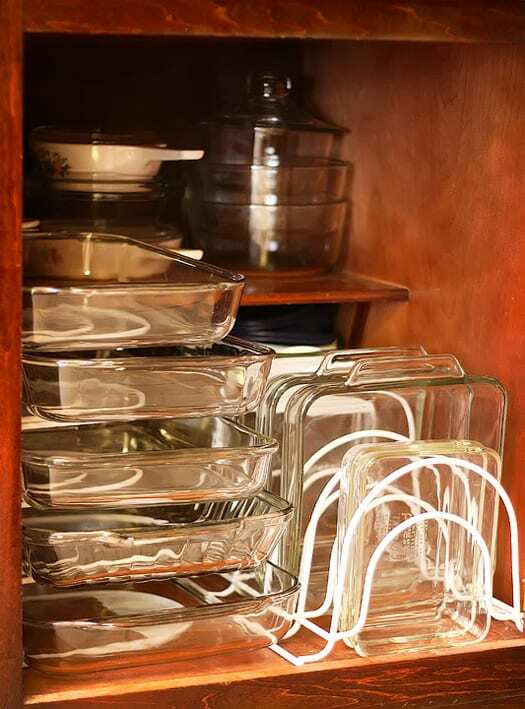 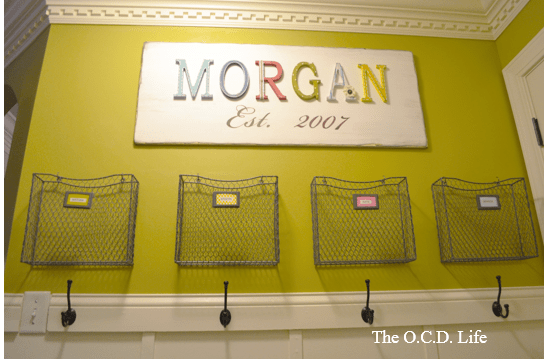 Summer is the perfect time to get organized and today we are sharing 60 Home Organization Ideas to help get you organized. 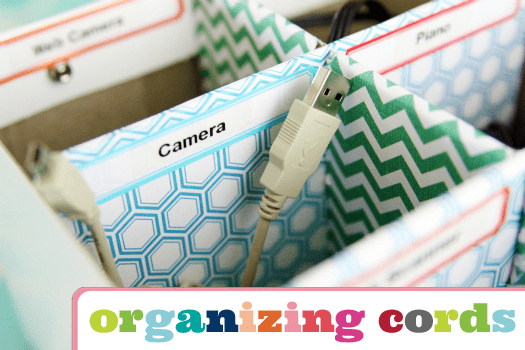 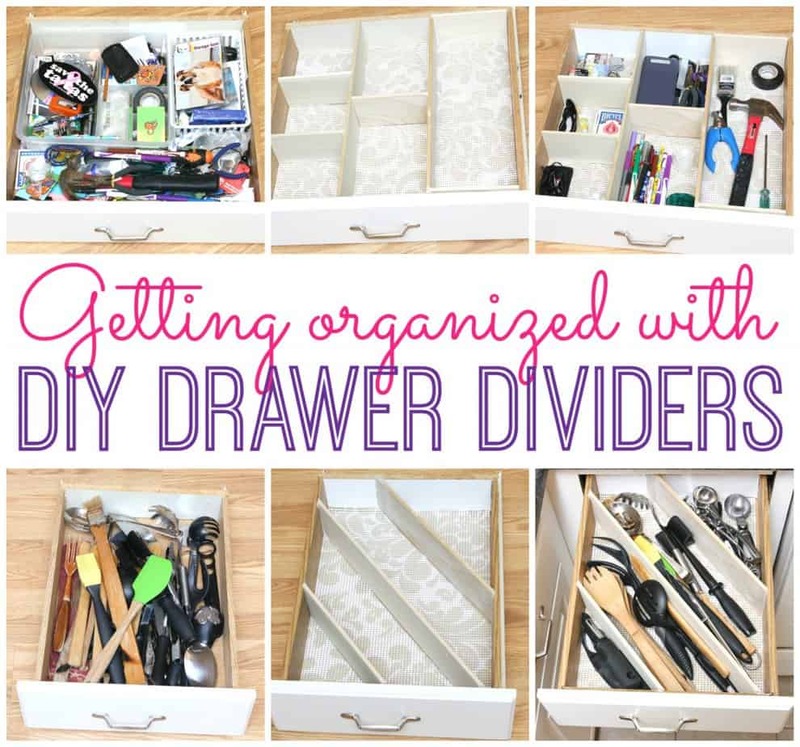 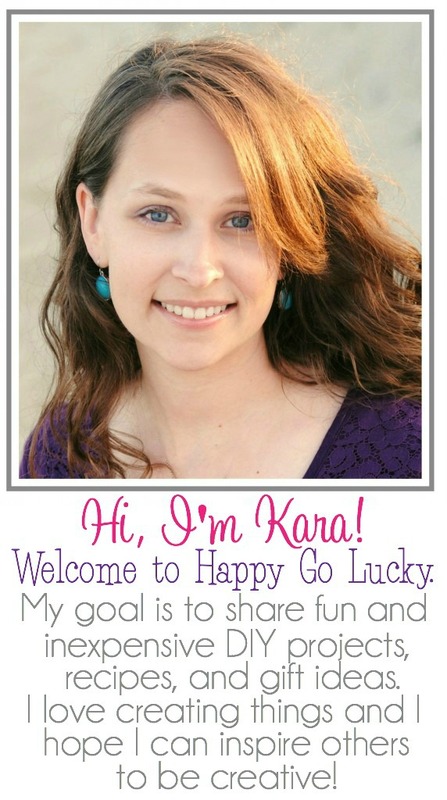 So, have I motivated you to get organized?